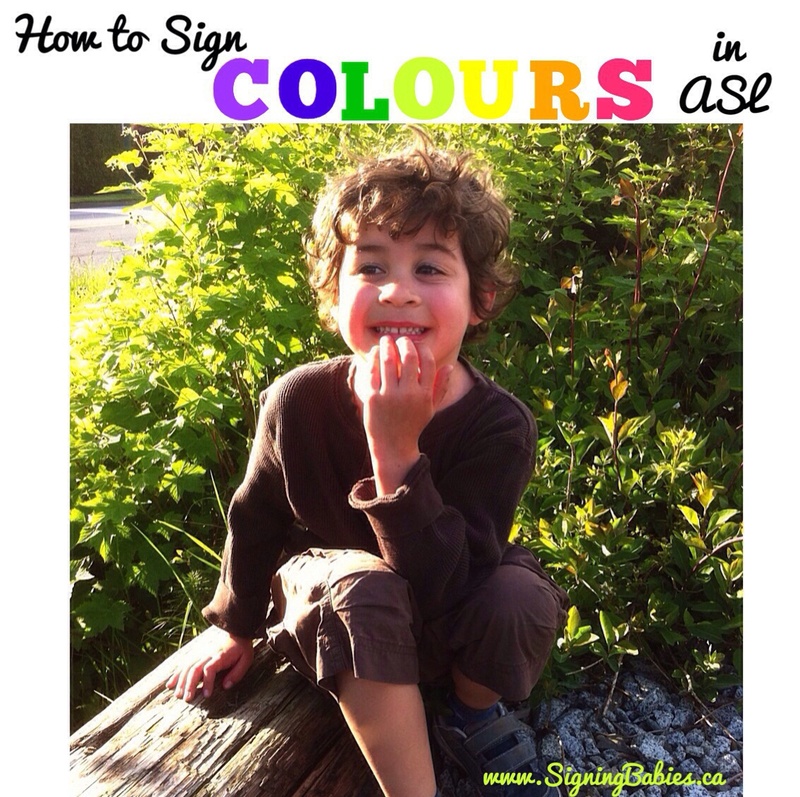 My kids would visibly panic a little when someone asked what their favorite COLOUR was –they didn’t want to pick just one! So I decided to switch up the emphasis and always ask, “What’s your favourite COLOUR today? Then they could change their minds anytime! Sometimes asking questions is an art that requires thinking slightly outside of the box, especially with kids. But we all like to change our minds, right? 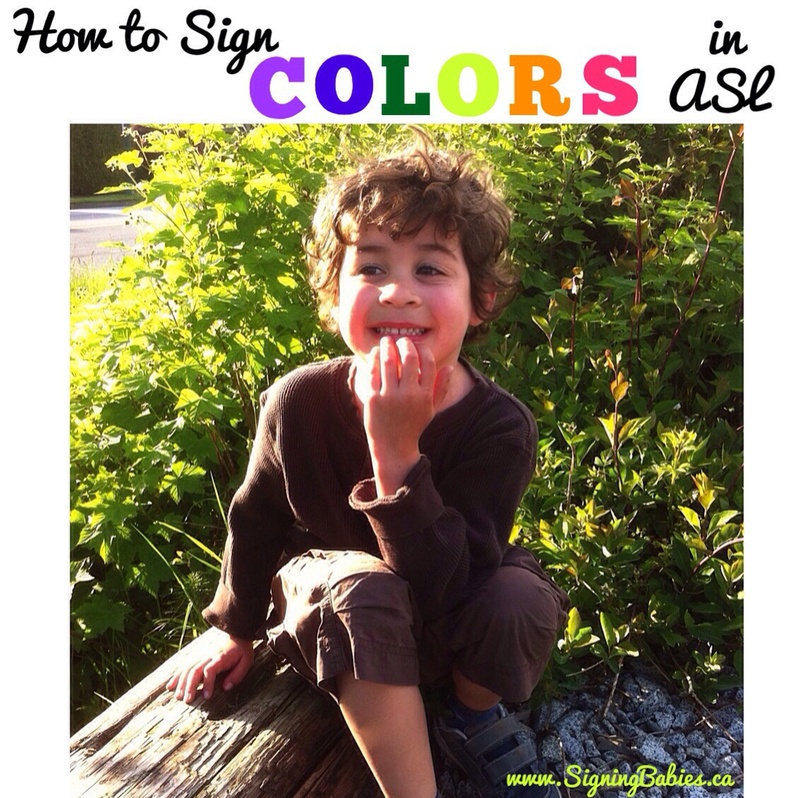 To sign COLOURS in American Sign Language, hold hand up to wiggle all your fingertips on your chin, as if you’re showing all the different COLOURS there are. What’s your favorite color today?